WHAT IS THE CHRISTIAN WAY OF DEALING WITH HERESY? CHAPTER SEVEN: WHAT ANTI-CALVINISTS SAY ABOUT CALVINISM- DOES THE BIBLE SUPPORT CALVINISM? My initial intention was only to write the life of John Calvin following my similar studies in others in the theological field. 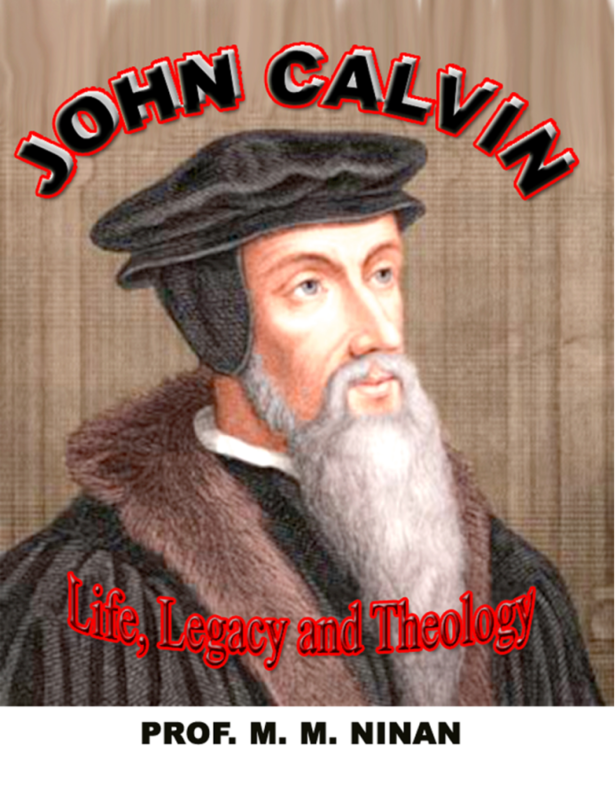 John Calvin especially is a controversial figure both in his life and in his theology. The success of the reformers was spurred on by the advent of the printing press whereby the Bible which was previously available only to a privileged few was now available to the common man in his or her own language. This resulted in a spurt of rethinking and the result was the overthrow of the religious leader's exploitation of ordinary man. However it gave several different theological approach, among which John Calvin's theology had been the most controversial. This theology is essentially based on the idea of the Sovereignty of God and the concept that God deals with his creation as he pleases. The whole idea of God as a Father got mislaid somewhere. This in fact is the stand of Islam. The relationship between God and man is one of Master to the slave. Is God an ego maniac who is concerned only about his glory even in the face of putting his own children through eternal torture, just for the fun of it? Agreed that God revealed himself to us through history in a gradual process. We are already in the New Covenant through the Blood of the Son. "God so loved the world that…"
Calvin's own life ethics and the treatment of those who differed from his own way of thinking and the consequent burning and torturing those according to his theology are heretics led to standards of justice that are totally opposite to that of Jesus. The only definition of God in the Bible as Jesus has given us to believe is that God is Love and that God is our Father. These are major differences and consequently we have widely different theologies. What I have tried to give here is the theology of Calvin from as many different point of views so that we have a wider understanding of it in its context of the reformation period. I have copied the varying views from those who uphold it. I have tried to give the references as and when it comes. They are many and there are many more. If this gives a summary of all sides without partiality I am satisfied.